185/70VR15 Michelin XWX was original equipment on the Porsche 911, Porsche 924, and the front of a De Tomaso Pantera and Maserati Merak. This is an extremely high quality performance tyre. 185/70R15 is a later low profile equivalent to a 165R15. It is often fitted to cars like Austin Healey, Triumph TR4, TR4 A, TR5, TR6, MGA, VW Beetle. Because the Michelin XWX is such an exceptional tyre it was the tyre of choice in the 70's and still offers excellent handling, especially if you are fitting the size 185/70-15 to a car that should have 165R15. 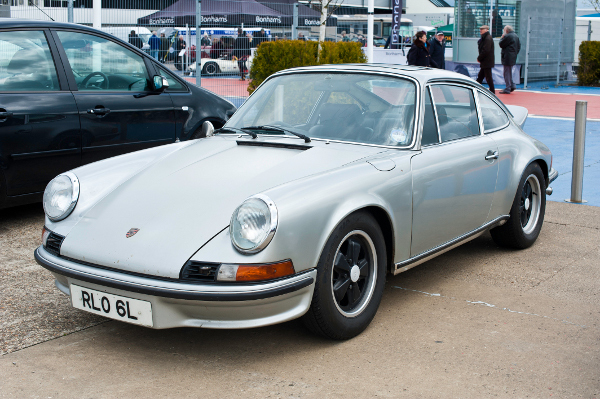 This 911 is of the period where Porsche were fitting 185/70VR15 Michelin XWX or 185/70VR15 PIRELLI CINTURATO ™. Michelin still produce their 185/70VR15 XWX to an extremely high standard like all Michelins tyres. The Overall Diameter of the 185/70 VR 15 Michelin XWX is 641 mm and the width is 189 mm. For more information on the 185/70 VR 15 Michelin XWX please see below or call +44 (0) 1302 711 123.